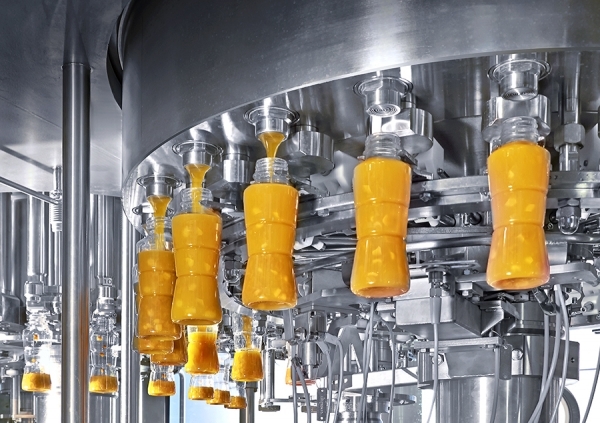 With the success of craft beer, cold-pressed juices, kombuchas and other beverages these days, it is easy to see that a wide range of labelling systems are required to meet the demands of these very different manufacturers. 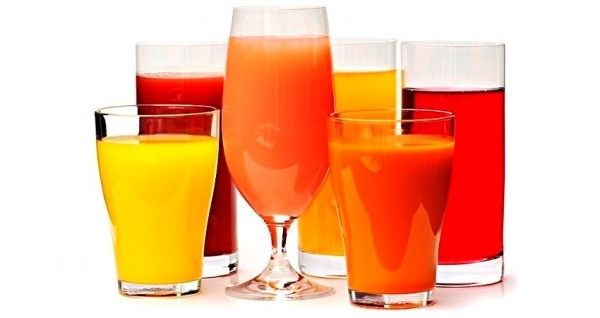 Bottles for these beverages include regular round 12-ounce and 16-ounce versions, square-sided bottles in glass or plastic, and sometimes irregular shapes like ovals and octagons. How can you be sure that you are buying the best labelling system for your application? Well, let us take the craft beer industry for example. Companies range from start-ups of 2-3 people putting out a few barrels a week to huge corporations with multiple locations supplying thousands of barrels a week or more. Each has a specific need for their bottle labelling. And whatever the solution, it has to work reliably and fit into their production flow seamlessly. So here are a few questions on what to ask when choosing a bottle labelling system for your beverage company. 1. How Many Bottles Do You Need To Label Per Hour? Label applicators come in many styles and sizes, all depending on the speed of the production line. Are you labelling 100 bottles an hour or 100 per minute? A small craft brewery or juice company might be doing a special seasonal run of a particular style and may only need to hand label 1,000 bottles for a specific run. For this application, an automated hand-labelling system would work well. These hand-fed labellers are economical and fairly simple to use. 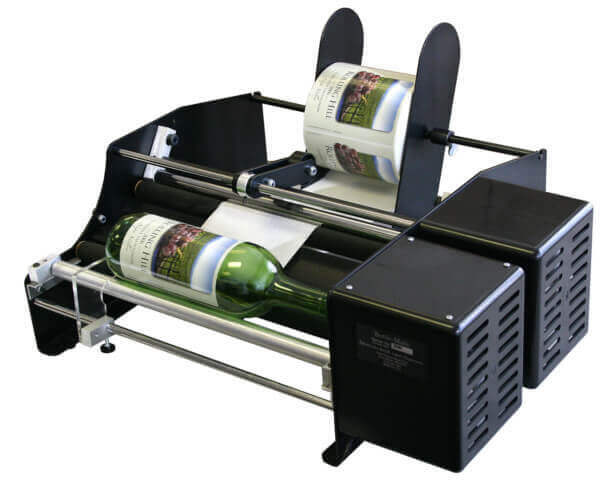 A couple of different manufacturers make these, such as Dispensa-Matic’s Bottle-Matic hand-fed labellers that can label 500-1000 bottles per hour with average dexterity. 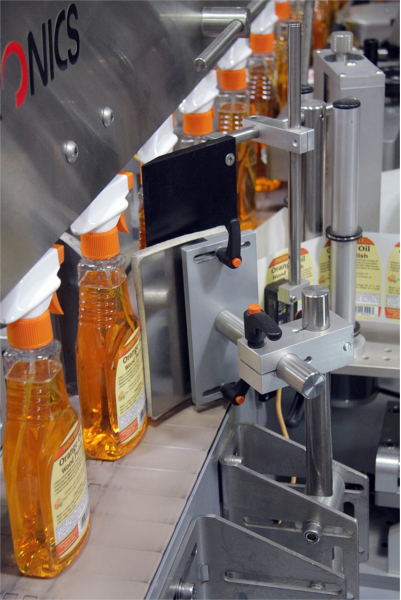 With this labeller, a bottle is placed on the machine and the operator presses a button to dispense the label. The label is then applied as the bottle spins on the rollers—simple. The labels are applied straight every time unlike hand-labelling. And these systems usually are less than US$1,500. If your company uses a front and back label combination for your products, the dual-label version will apply equally-spaced front/back labels fast and straight. Operators need just be sure to order the rolls with the labels alternating correctly. 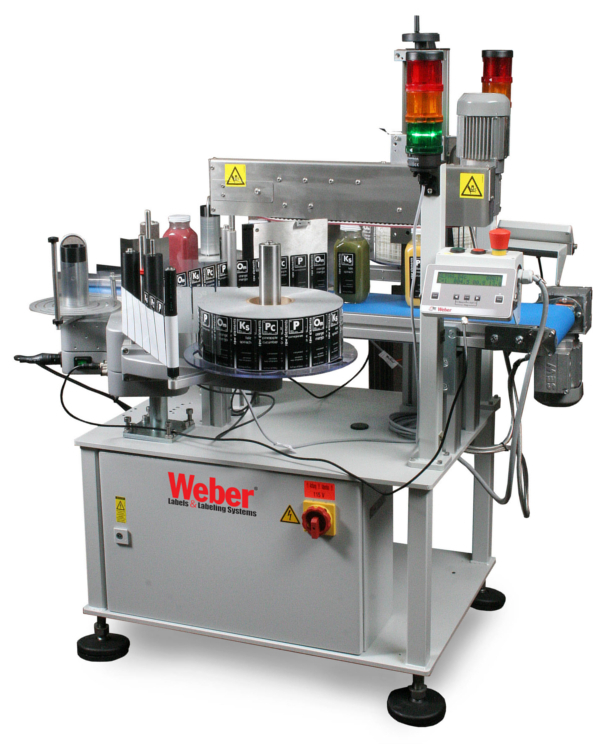 For medium-sized companies, these might need to add a system into their automated production line, such as the Model 121 bottle wrap system from Weber Packaging. 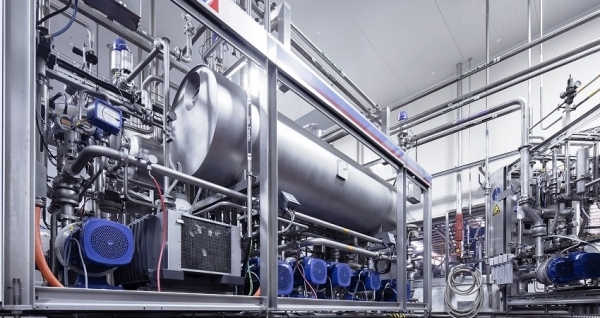 A self-contained platform, the machine can be rolled into position in a production line where bottles are fed onto its conveyor. 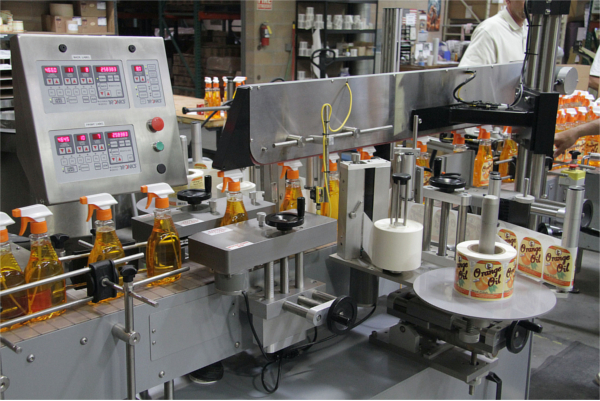 As the bottle moves down the conveyor belt, the bottle is spun and the label is wrapped around the bottle before it is sent to the next production station. These systems are obviously more expensive but are fully adjustable for different size bottles. They are also hands-free so once set-up, production can be completely automated. Some systems are mobile and can be rolled into place when labelling is needed, then rolled away when space is required for another operation. This is handy for start-ups where space is at a premium. For a large company looking for high-speed labelling, there are label applicators that can apply hundreds of labels per minute are available from many different manufacturers including PackLeader, Tronics, Weber, Krones and more. Usually these machines are custom designed to fit existing production lines and timed to precisely match the speed of the production line. A high-speed system is expensive but necessary if you are trying to ramp up your company’s growing manufacturing and sales. These labellers have optical sensors, PLCs and on-board electronics that allow all the machines in the production line to talk to each other and time their label application. Sensors trigger label application and can even detect missing/faulty labels. These are complex systems that require planning and are most times custom-designed to blend into a production line. 2. Are You Using A Wrap-Around Label Or Front And Back Labels? Not everyone uses wrap-around labels. Many manufacturers like to have a nice-looking branding label on the front and a ingredients/nutrition information label on the back. Most labelling systems can be set up to do front/back labelling, but check and be sure before buying a system. You should be able to adjust the spacing so the labels are centred directly across the bottle from each other. 3. Are Your Bottles Round, Square Or Something More Exotic? Some new juice companies are using square bottles to set themselves apart from their competition on the store shelf. Labelling these bottles often requires special systems with a label applicator on either side of the production line. 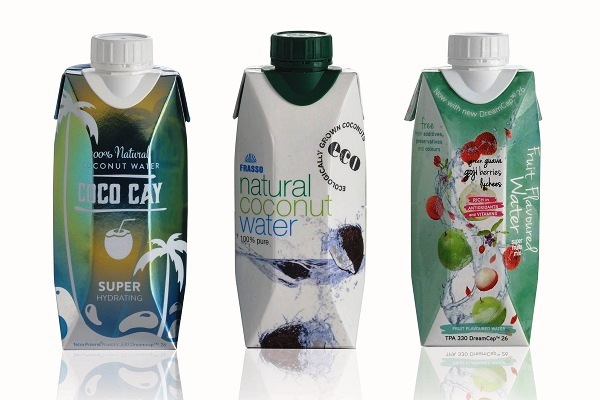 To date, there are solutions that allow labels to be applied to both sides of a bottle at the same time, or others that have high-speed versions that can also handle horizontally-tapered bottles for two-sided labelling. The size and shape of your label can also determine what type of system you need. Large oversized labels for five-gallon pails and drums need very specialised labelling equipment. Most labelling systems can handle average size labels but always ask for a test. Make sure you check that the label applicator is adjustable for height of the bottle in case you are running different sized products or change your label design in the future. 4. How Much Floor Space Do You Have For Your Labeller? A big issue when shopping for a labelling system is how and where will it fit into the production parade. Some companies have lots of room so they are just designing/building their new lines. But other companies are replacing old equipment or have limited space into which they have to insert the new label applicator. After you determine what type of label applicator you need and how fast you need to go, the next step is to check the machine’s footprint. Does it have the ability to match your conveyor system’s height and handle the product safely and accurately? 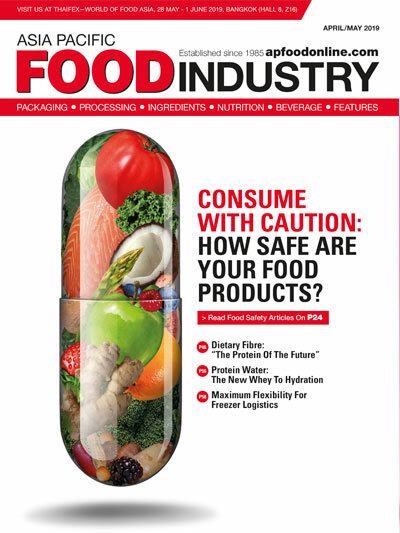 Can the sensors talk to your system to ensure accuracy and speed of the labelling? Do you need to remove the labeller when it is not being used? Other questions might include checking if your product would require being put at temperatures other than the room temperature. Does it contain a heated or frozen product that might not accept regular label material? There are specific label materials that work well with cold, wet or heated products. Check with your label manufacturer to be sure. 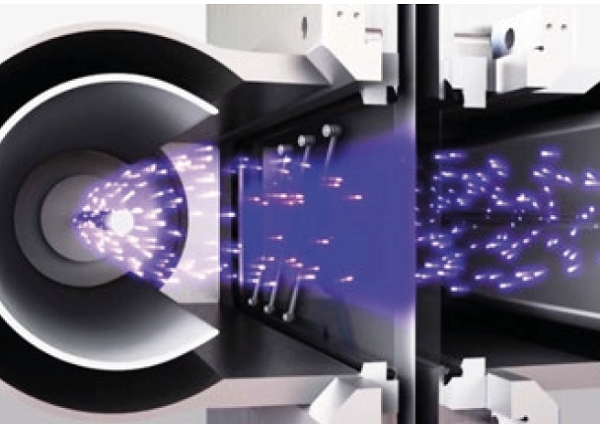 It is always best to investigate all these details and see which manufacturers can meet your requirements. And finally, how much have budgeted for this project? This is always a tough but necessary question. You do not want your production line to suffer poor performance or breakdown due to a bargain brand not performing. Do your homework here and try to match your requirements and future growth to the best product for your application. Look at the number of hours that this label applicator will be working over the next few years and you can see what the likely ROI will be. Most times a well-built labelling system will last 10-20 years with regular maintenance and a little tender loving care. Be sure to look at the manufacturer’s track record for reliability and service. See if the system is modular and can grow along with your business. Read up on product reviews and talk to others in your industry to see who can deliver a label applicator that will last. Annual trade shows are specifically designed for customers to physically witness packaging equipment working live. They a perfect place to shop for a system and get all your questions answered by sales engineers and marketing staff who know the equipment best.